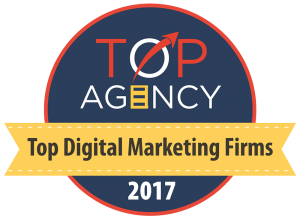 UPDATE: Custom Creatives Named a Top Los Angeles Digital Marketing Agency Two Years in a Row! 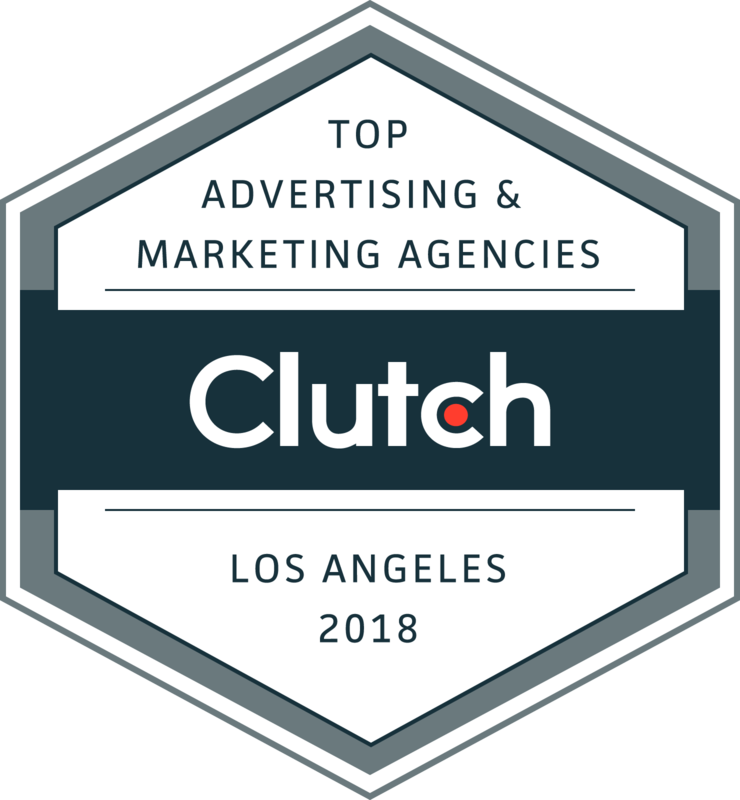 Custom Creatives has been awarded and listed by the independent leader and authority for Digital Marketing Agencies, Clutch.co, as one of the Top SEO Agencies in all of Los Angeles, California. 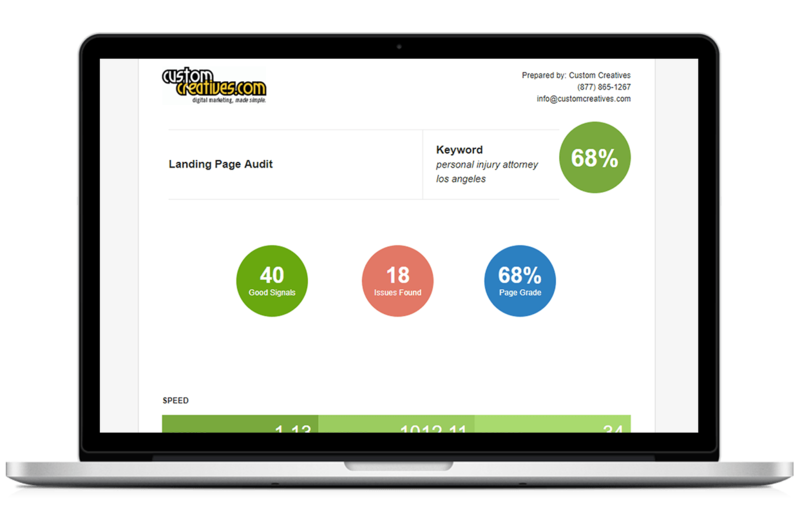 If you’re engaged in marketing these days, chances are you’ve heard about the latest buzz: content marketing. 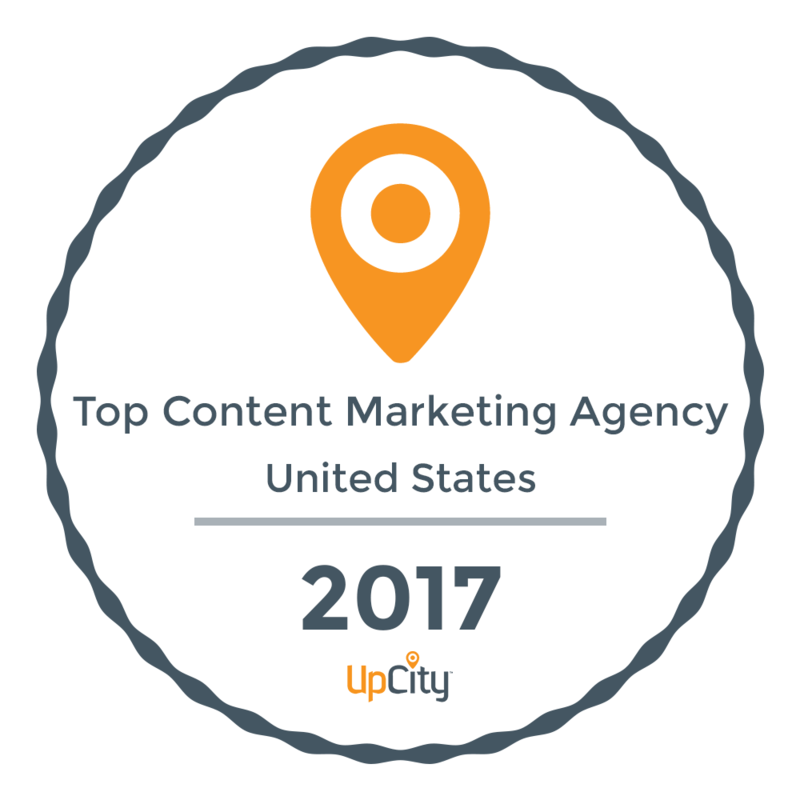 But, while content marketing may be something new to you, it’s something we’ve been doing at Custom Creatives since 2004. 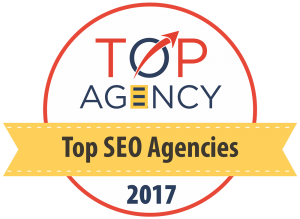 We’re a digital marketing agency specializing in graphic design, website design, SEO/SEM and software development. There are a lot of agencies and individuals operating in our space, but few have stood the test of time. 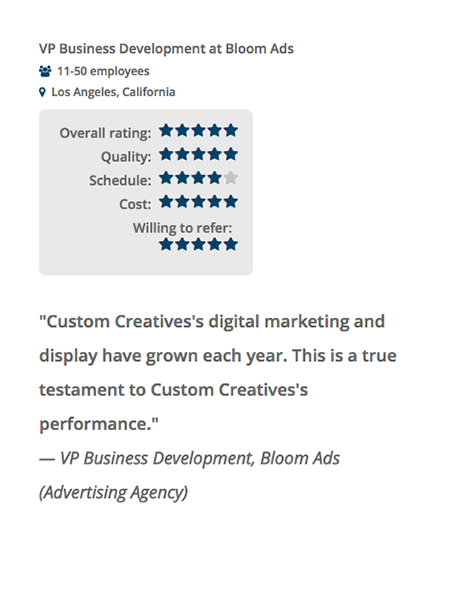 Over the years, we’re proud to have maintained a stellar 4.9 (out of 5) rating among our clients. 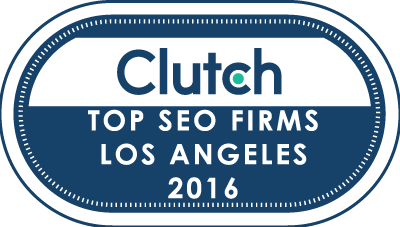 It’s a rating that’s reliable and one that led us to be profiled by Clutch, a B2B market research firm based in Washington, D.C. 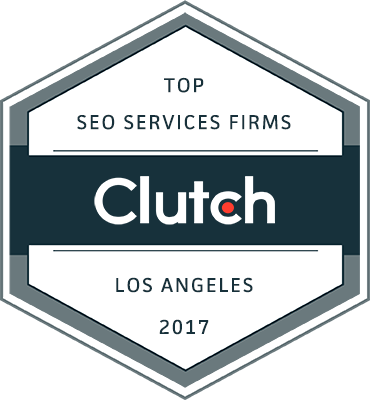 Clutch finds, evaluates and profiles digital marketing agencies around the globe based on a proprietary research methodology that includes both quantitative and qualitative measures. 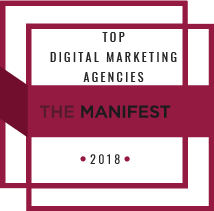 Their evaluation includes personal, one-to-one interviews with agency clients to obtain direct, unvarnished and unfiltered evaluations of the experiences they have had with the agencies under review. 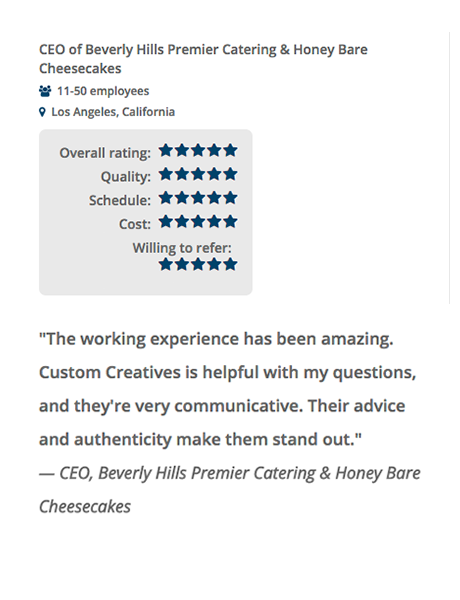 We’re delighted to have made the grade and even more delighted by the feedback Clutch attained from our clients. 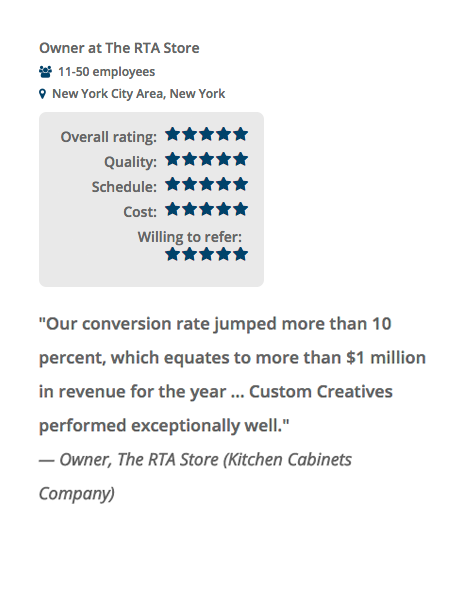 It’s real results like this that keep us energized and excited about the work we do for our clients. See below for a snapshot of one of our full-length reviews! 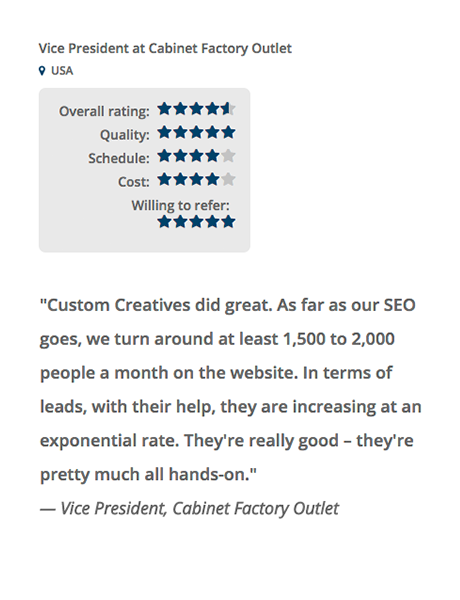 If you are on this page, you see we get results for all our clients. 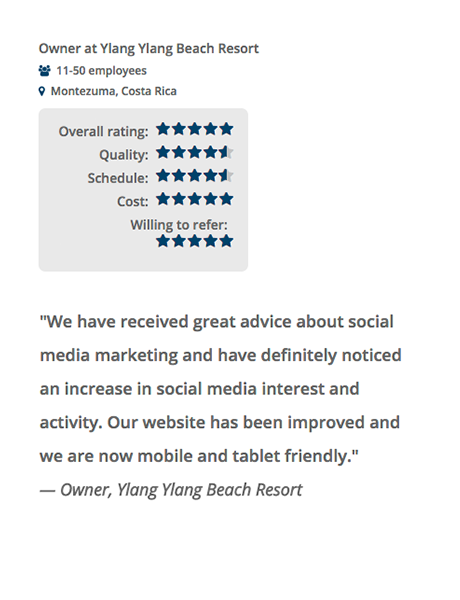 We can do the same for you, whether you own a business, want to refer clients, resell or become a partner. Since 2004, we preach service and skill. 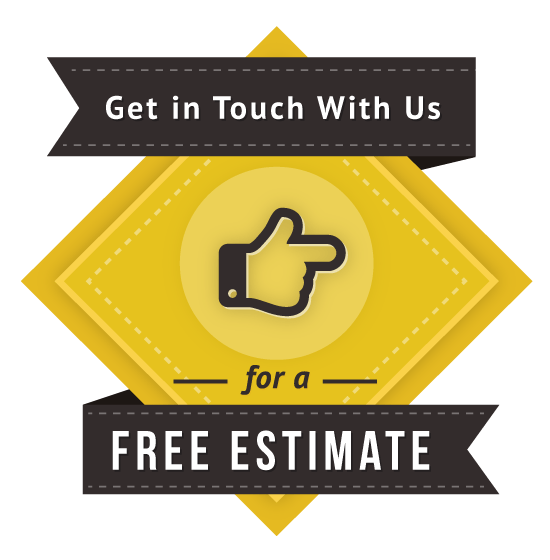 We are specialists and we care. 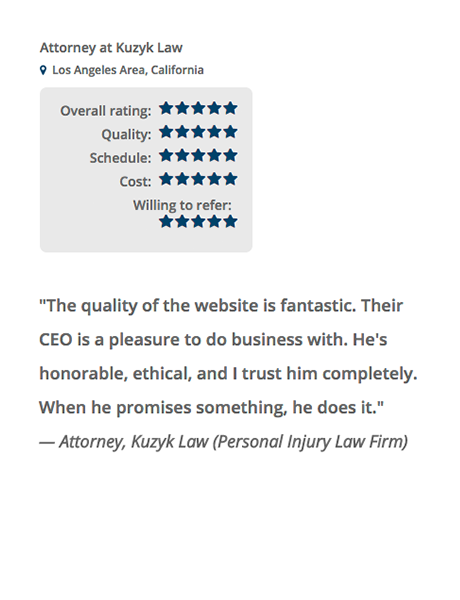 We invite you to take a look at our Clutch profile to learn more about our services, our clients, and what we can do for you. But wait there’s more… See more results that knock it out of the ballpark. 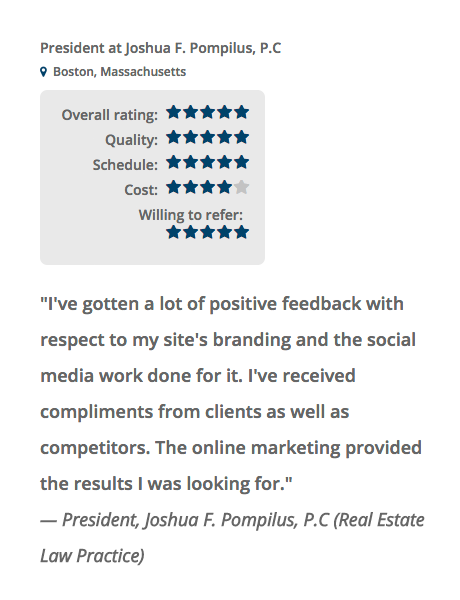 If you want results, have a real business and are willing to grow your business, stop waiting and start doing – get to our contact page and set up your appointment! 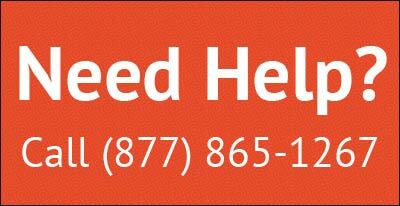 It’s free and confidential; we guarantee we can help you one way or another. All gain, no pain and let’s make it happen! Yes, Let’s Do This! Click Here.